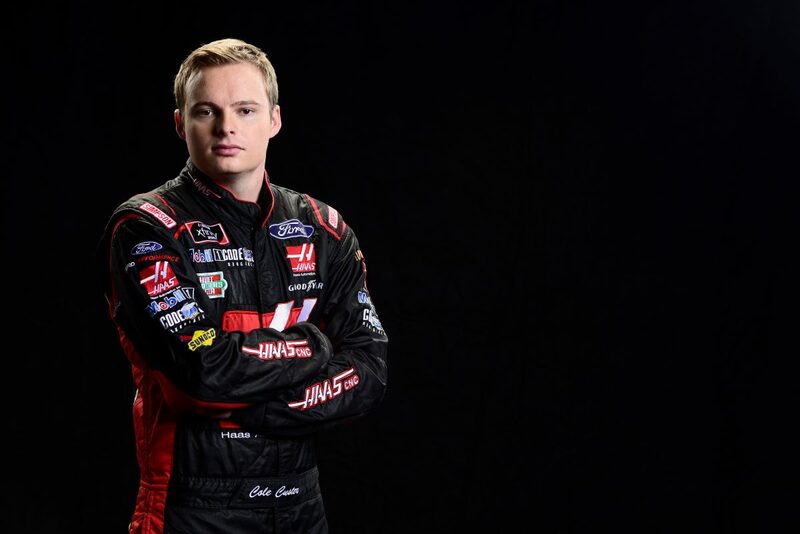 Cole Custer has competed in seven career restrictor-plate races, including four last season in the XFINITY Series – twice at Daytona and once each at Talladega (Ala.) Superspeedway and Indianapolis Motor Speedway. He also competed at Daytona and Talladega once each in the Camping World Truck Series in 2016, and once at Daytona in ARCA, also in 2016. His best Truck Series finish was 24th at Daytona and his best ARCA finish was 10th at Daytona.